Today, I'm taking you to for an ultimate food trip. Yes! I'll be sharing my ultimate favorite food, recipes, and foodie escapades. 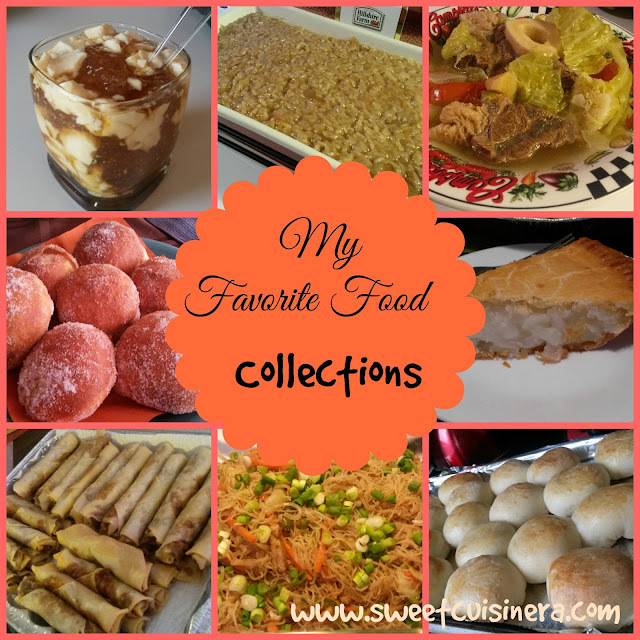 This is just basically a collections summary of my ultimate favorite food. I started blogging back in 2012, since then, I know that my blog is all about my love for food. And sharing that love for food through my blog felt amazing. It's not only that I learned from my fellow bloggers, readers, but also able to learn new recipes and experience new things. Its always fun experimenting food. Do you agree? I remember the first time I received my first cookbook, my first baking experience, and first time trying new recipe. Let me tell you! Its not always a success. I failed so many times but the FUN part was the experience. Its give me motivation to keep me going until I got it right. Moving on... Are you ready to explore my ultimate favorite food? I hope your excited because I'm taking you with me. I have way to many favorites. Its hard to choose just few, So, I'm giving my long list of my favorites. I'll promise you! this is going to be fun and delicious food-trip ever. By the way, I made all the recipes mention on this blog post. If you want to make some at home or a copy of the recipe, just click on the link that I attached on every recipe. Enjoy! Kamote Que is deef fried sweet potatoes covered with caramelized brown sugar. 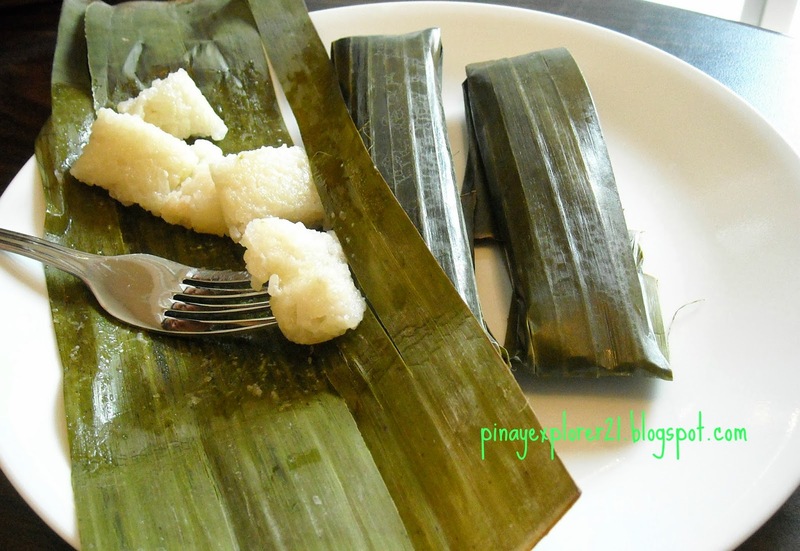 It's one of my favorite because its easy to make, affordable, delicious, and it reminds me back home. Delicious! I'm thinking having this later today. Yum! For recipe check the link HERE. Shakoy or well known as Twisted Donuts covered with sugar is also one of my favorite because its simply delicious. It reminds me of my Grandma who used to make Shakoy every weekend. Totally love this food. Click HERE for recipe. 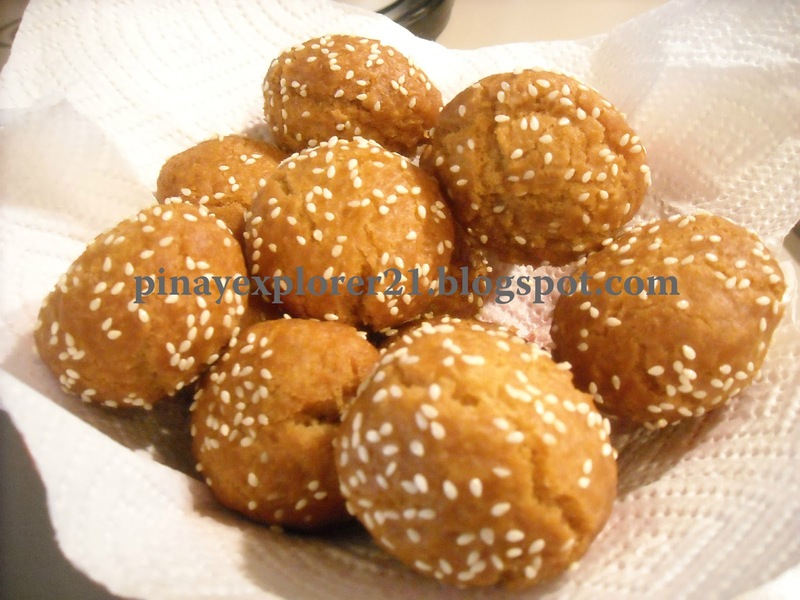 Binangkal- is basically fried sweet dough with sesame seeds. This is for sure my ultimate snacks! I love how simple it is and its delicious. If you want to make it at home, just click HERE for the recipe. Monggo Bread ( Pan de Monggo) is for sure my favorite bread of all time. It has the combination of my two favorite ingredients. Monggo beans and sweet soft bread. This is really something that I would make every now and then.. So delicious! For recipe just click HERE. 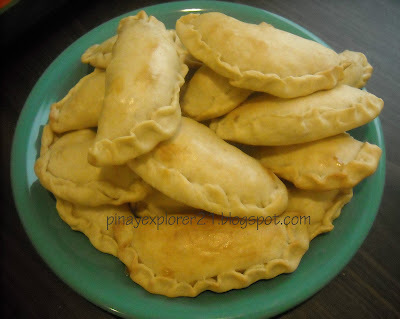 Chicken Empanada- is combination of sweet flaky pastry with chicken filling. Its a perfect meal indeed. Its super easy to make and tasty. Yum! For Empanada recipe just click HERE. 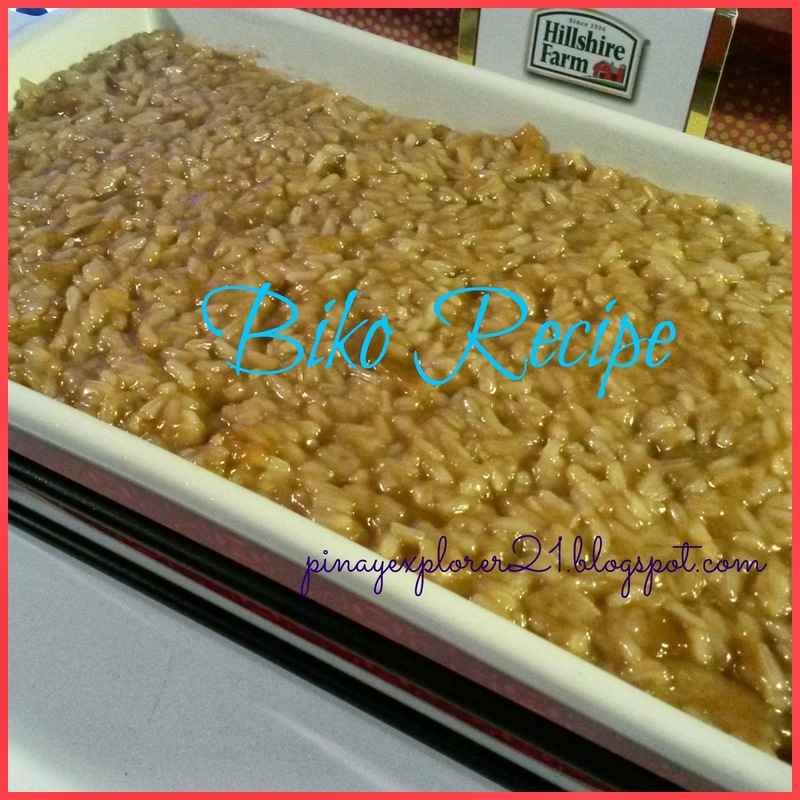 BIKO- this Filipino delicacy is amazingly delicious. It made with sticky sweet rice with caramel sauce. I'm a big fan of BIKO for sure! Its something that I eat once a month. Yummo! 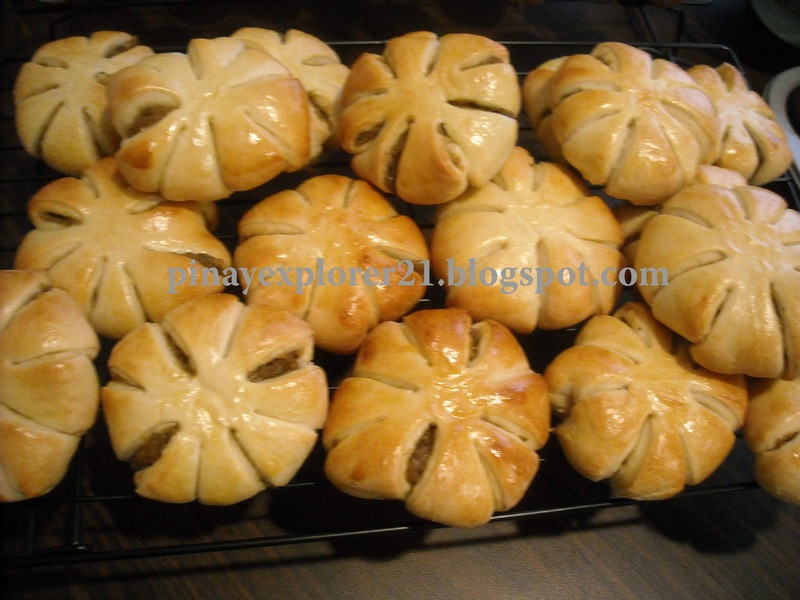 For recipe please click HERE. 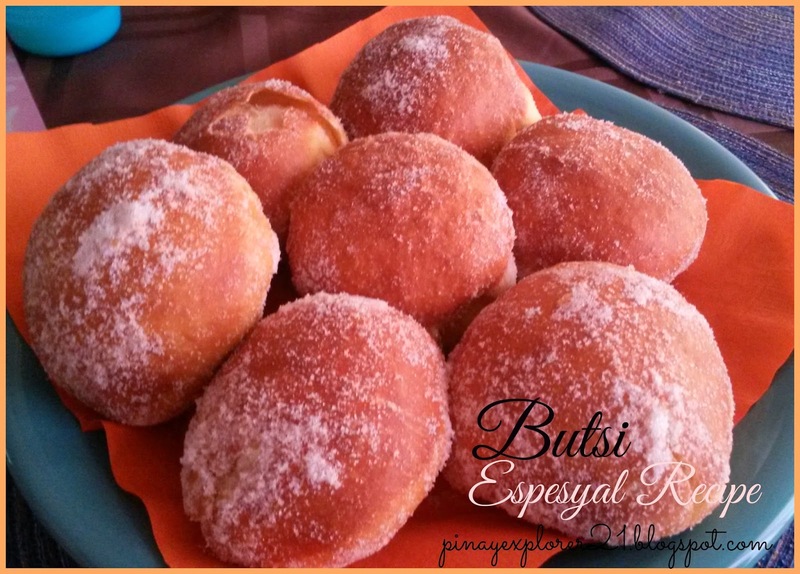 Butsi - is something that I crave from time to time and one of my favorite. This little goodies is delicious. Its soft dough with sweet coconut filling inside and covered with sugar. Yum! For recipe click HERE. 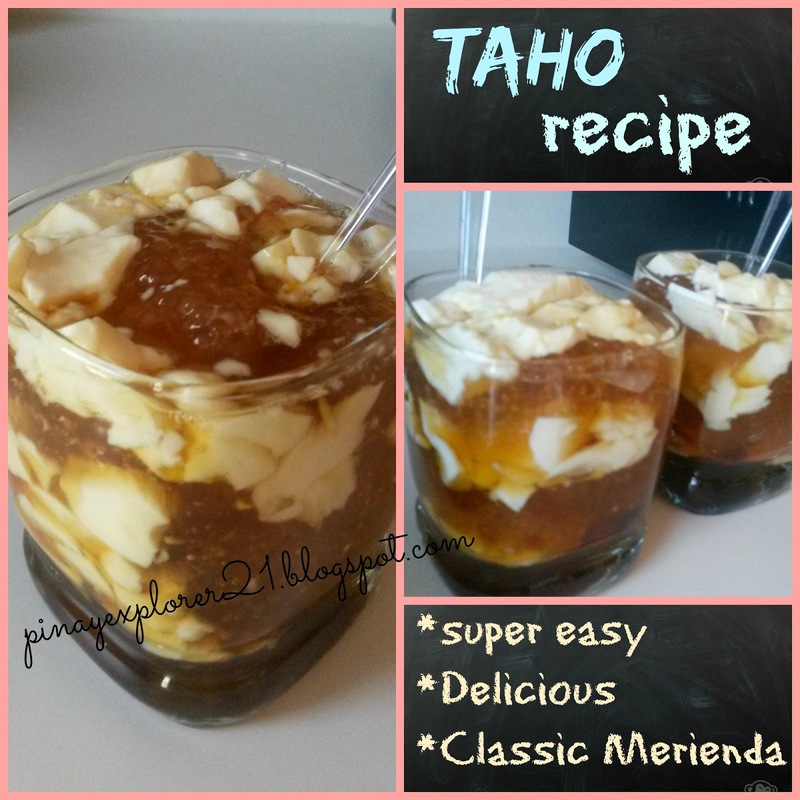 TAHO- this is simply good. Its made with tofu, tapioca, and drizzle with caramel sauce. 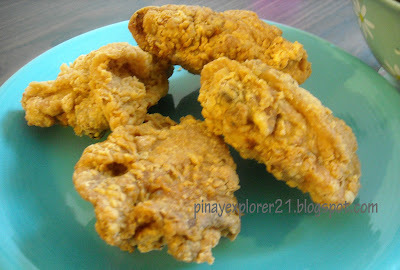 This is great for merienda! For recipe please click HERE. I know its been like two weeks since my last blog post. I got so busy between work, family, and of course the trick or treating last week. Yes! I'm super happy and excited to do my first blog post of the month. I hope you too (wink) Keep that excitement coming! because I'll be sharing my fantastic BetterBody Foods Get-Fit Party experience courtesy from Tryazon. Yup! another awesome freebie from Tryazon and BetterBody Foods. This is my first time trying BetterBody Foods products, and I'm excited to share that experience with you. Grab your favorite drink and lets get this party started. BetterBody Foods is a fast-growing company dedicated to revolutionizing the way people eat. they bring healthy and tasty alternatives to sugar and fats in everyday baking and cooking. Always on the lookout for new natural and organic products, they have helped make delicious and nutritious food readily available. Awesome! 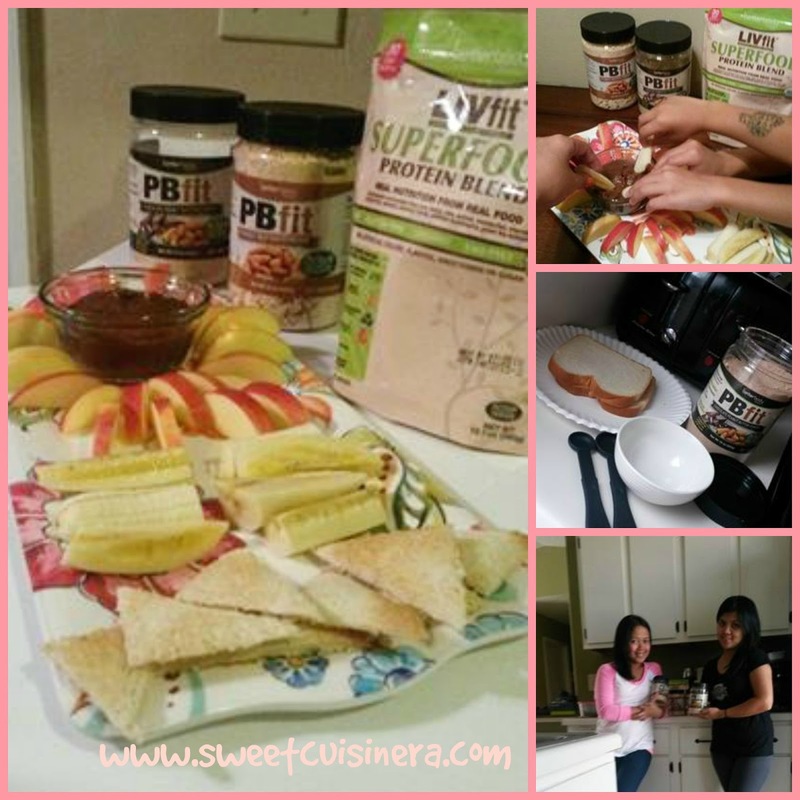 Samples of PBfit -is a delicious, low fat powdered peanut butter made from gently roasted peanuts. We extract about 85% of the oil from the peanuts and grind them to a powder. We add a pinch of sugar and a dash of salt to create a delicious powder that is chock full of flavor. Samples of LIVfit Superfood - is the ultimate superfood! It is an incredible combination of fruits, vegetables, vegan proteins, prebiotics, B vitamins and fiber that have been shown to enhance muscle mass, increase energy, improve cognitive function, encourage digestive health, boost the immune system and fight off aging oxidation of cells in your body. 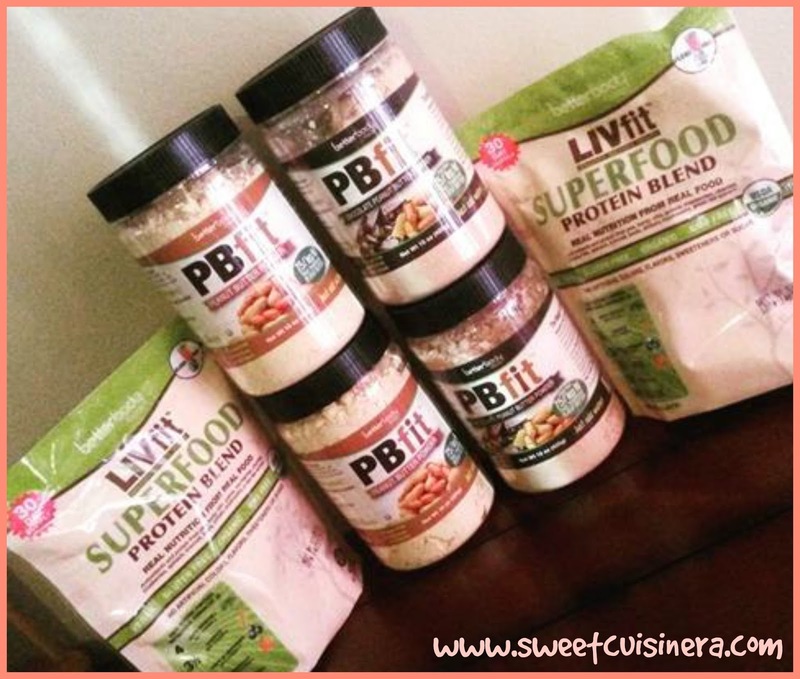 LIVfit™ Superfood Blend will enhance all of your favorite foods with super nutrition. My experience with BetterBody Foods was amazing. It gives me really helpful information about their products. YES! I'm totally loving it- its healthy, nutritious, and delicious. I tried the PBfit and PBfit Chocolate and it taste srumptious. It's super easy and fast healthy peanut butter spread on toast, apple slices, bananas, celery, and pretzels, It's 75% less fat than traditional peanut butter. Yum! 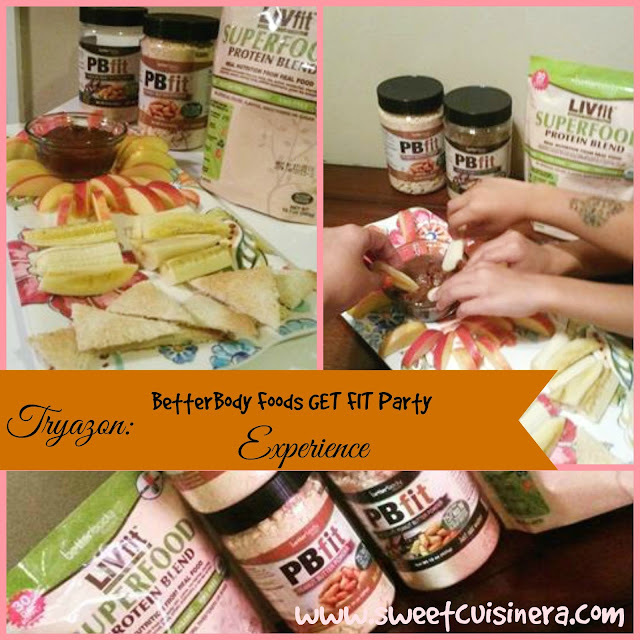 I been using BetterBody Foods product, since, I hosted the party and I'm loving it! I love spreading PBfit Chocolate on my toast every morning- its BetterBody Foods version of healthy "Nutella" with 90% less fat. If your looking for party ideas check out this recipe that I got from BetterBody Foods. Simply served the Chocolate Peanut Butter Spread on big bowl. Along with apple slices, bananas, celery, pretzels and toast. I hope you enjoy reading my BetterBody Food party experience, and don't forget to grab some of this products. I LOVE BetterBody Foods and I highly recommended. P.S- Thank you so much to Tryazon and BetterBody Foods for this amazing products.